At City Bathrooms, Kitchens & Bedrooms in Coventry affordable, quality products are at the heart of each and every project we complete. Expertly fitted to ensure they stand the tests of time. 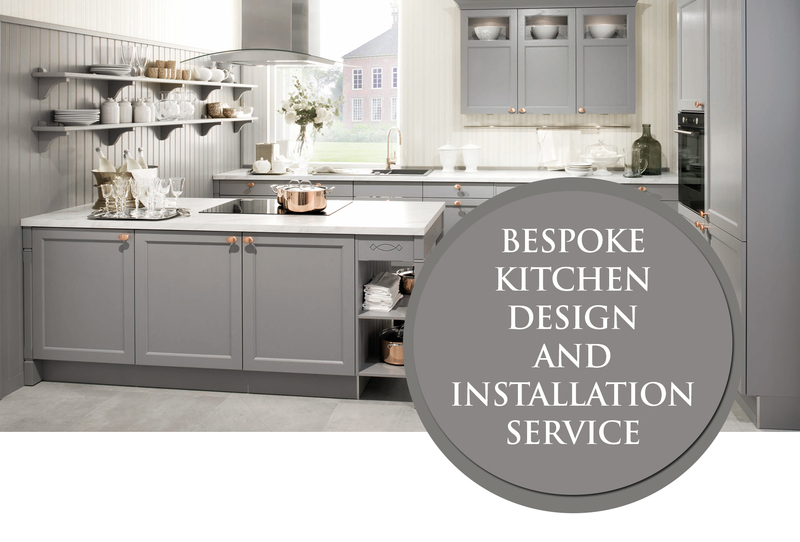 Our friendly, highly skilled team of professional kitchen and bathroom specialists are ready to take on any project. With our ‘no job to big or small’ attitude we’re ready for any challenge. Book a home quote now and get a £250 voucher.